With cosy log cabins, impressive ice hotels, fjord cruises, the Northern Lights and more, honeymoon packages to Norway provide no shortage of romantic encounters and peaceful retreats after the big day. Enjoy a daytime adventure with your partner, or relax and take in the landscape around you - by night, sink into a soothing hot tub under the stars, and revive yourself on a holiday to remember. For remote honeymoon seclusion, look no further than Norway’s charming log cabins. Perhaps head to Lyngen Lodge, tucked away by the alps of the same name where activities can be as exhilarating as a helicopter-accessed hike or as relaxed as a salmon fishing expedition or an afternoon in the outdoor Jacuzzi. Alternatively, the chefs at Ongajok Mountain Resort serve gourmet, freshly hunted game while you’ll have to work hard to tear yourself away from the sauna and outdoor hot tub to go dog sledding or horse riding. 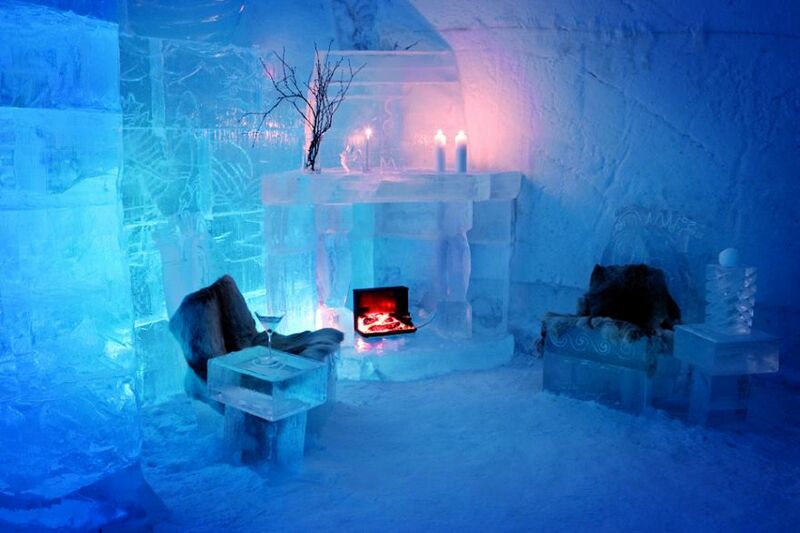 To make your honeymoon just that bit more unique, book into one of Norway’s iconic ice hotels. 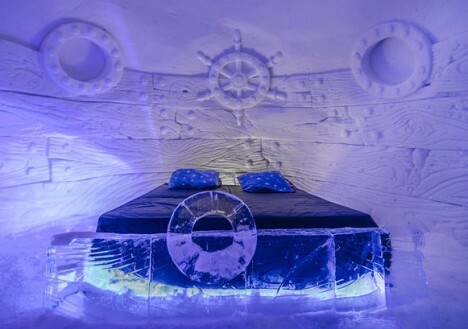 Rebuilt each year, rooms feature precisely carved artwork and statuettes while facilities include ice bars and saunas. Perhaps look to the world’s most northernmost ice hotel at Alta, where Sámi families take guests on reindeer sledding experiences, and the pine forests and river-formed canyons are ideally sited for winter travellers to view the Northern Lights. Or, head towards the very north of Norway and stay at the Kirkenes Snowhotel, whose far-flung location means locavore food of steaming fish soup and hearty Nordic dishes seasoned with local herbs. It's brilliantly-carved rooms win the hearts of everybody who goes, and we have no doubt you'll love it too. One of the most magical experiences you can share is the sweeping glow of the Northern Lights - or, at other times of year, the striking Midnight Sun. 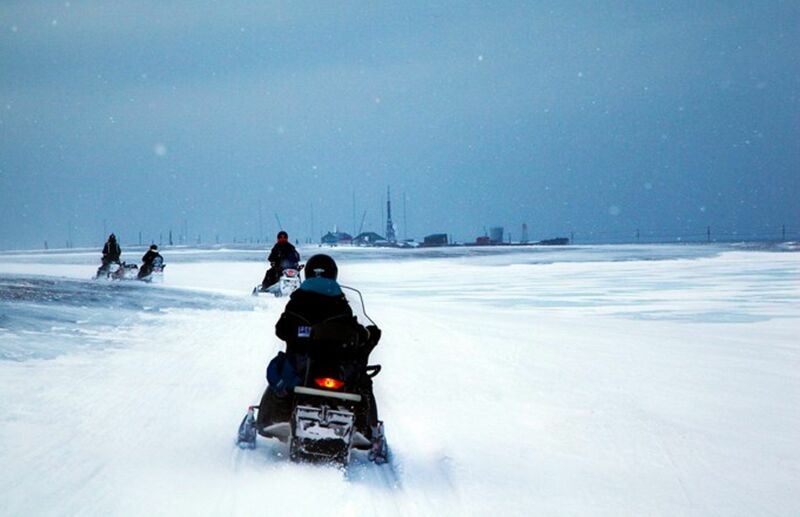 Get away from the cities, perhaps to the Norwegian Arctic, where the lights are often at their brightest. 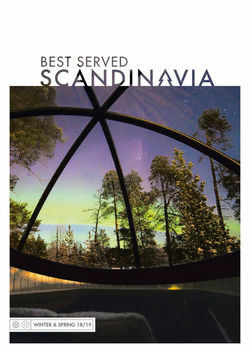 From Tromso, there’s everything from snowmobiles to four-wheel drive jeeps to take you on an aurora-chasing experience. Remember, they only come out between September and March, with the longer nights of the winter months proving the best time to spot them. Come summer, Norway’s fjords open up to some of the most arresting scenery. Rent a car to track the coastal routes as you weave between mountains and over impossibly curved island bridges. 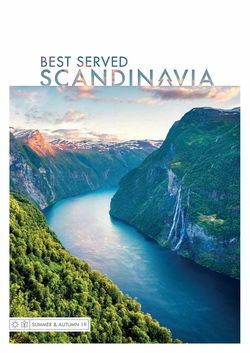 You can also spend some times on the fjords themselves with romantic cruises along still waters perfectly reflecting the towering grey of the cliffs.